From aadvarks to zebras, there are billions of animals around the world. Bring your child face to face with the best of them. They'll meet the deadliest, largest, friendliest, fastest and downright strangest animals known to man, and discover what they look like, where they live, what they do, what they eat and what life is like for their young. There are thousands of facts to find, maps, fantastic photographs and a 'tree of life' that shows you how animals are related to each other - including us! 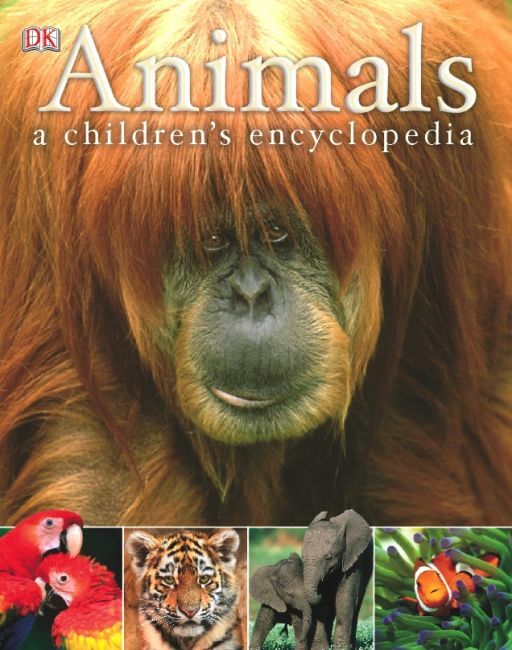 Bats and beetles, lions and lemurs, frogs and falcons, fish, flies, whales and snails: they're all here in the ultimate animal encyclopedia.